Home Aviation Law Who Should Own Your Aircraft? Is Ownership the Same As Control? You’ve convinced your business partner that your business deserves its own aircraft. You agree that if you can manage it financially, you’d prefer not to make the aircraft available for third party charter, although you want to leave open that possibility. Your aircraft broker has identified a couple of aircraft that meet your criteria and, with a bit more negotiation, you might get within striking distance of an acceptable price. 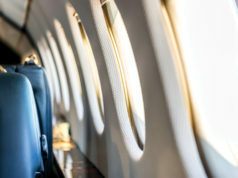 Your lawyer recommends that the aircraft be owned and operated by one of your existing operating business entities, but your business lender requires that title to the aircraft be held in a separate entity with no other business operations nor debt obligations, and all ownership interests pledged to the lender as collateral. You are ready to prepare an offer. At this stage, you can use your name, your business name, or “an entity owned or controlled” by either you or your business. 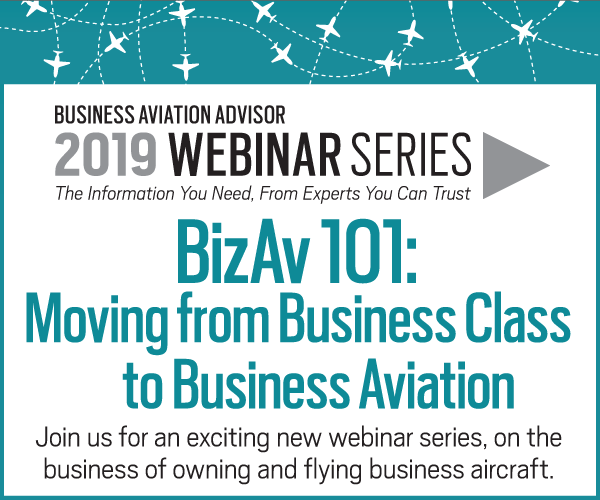 While this can change before the sale closes, avoid taking title in one entity, then deciding that the aircraft should be held in a different entity. Transferring ownership after the sale is another sale, potentially triggering sales or use tax. Your Own Name — Nothing prohibits you from owning an aircraft personally, but almost no one does that, usually for reasons of privacy and concerns about potential liability. Shell Entity — Unless you have an existing shell entity with no assets or liabilities already in place, acceptable to your lender, you must form a new one. 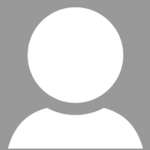 Limited Liability Company — While various forms of entity are eligible to own an aircraft (e.g. corporation or partnership), many owners elect to form an LLC with the beneficial owner(s) being member(s) of the LLC. This provides the protection of limited liability with the ability to elect to treat the LLC as a partner ship or pass-through entity for income tax purposes. You and your partner can both be members, or in nearly all states, either one of you can form a single-member LLC. Consult with your accountant before making a final decision as to which type of ownership is best for you. 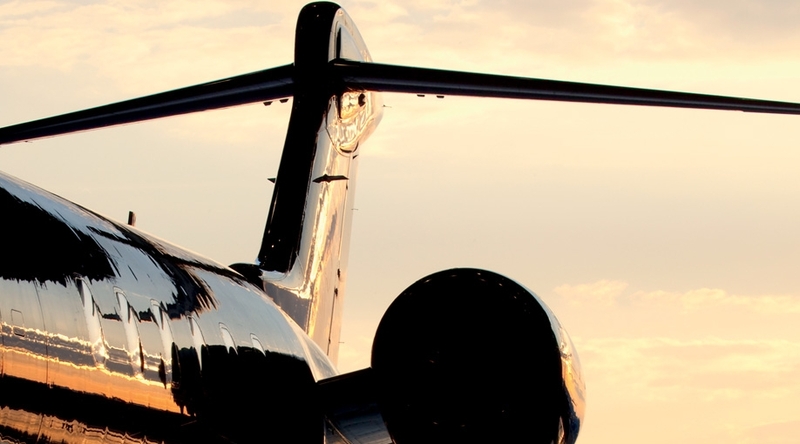 Once you’ve determined the owner, you need to plan how and who will operate the aircraft, and decide if generating revenue by making the aircraft available for third-party charter is necessary to help offset your own costs. In this case, the owner will not necessarily be the operator. Under FAA rules, a special purpose entity with no other business cannot be the operator. One approach is for the owner to lease the aircraft without pilots (called a dry lease), to whomever will use it, and that lessee is the operator. When the aircraft is used for business trips, the lessee could be one or more of your business entities. It also could be leased occasionally to the owner(s) personally and/or to a charter company for use in that company’s charter operations, provided the aircraft itself meets applicable charter regulations. In each case, there must be an actual written lease containing terms regarding the equipment, with the buyer/owner as lessor and whoever is using the aircraft as lessee. 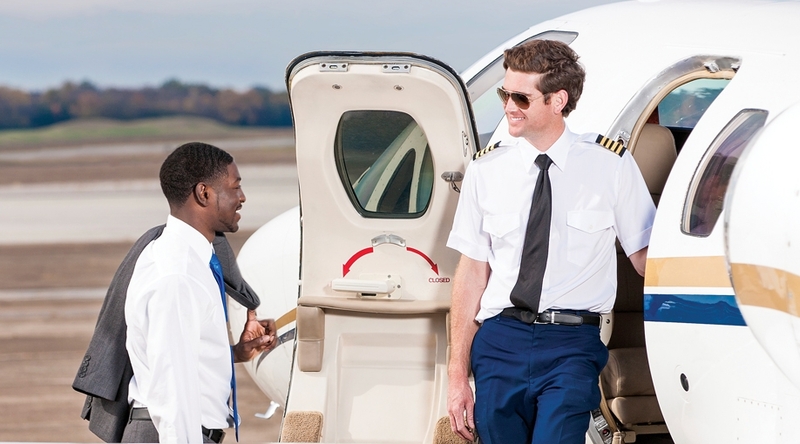 Pilots need to be hired separately from the aircraft and from the lessor, otherwise the lease could be construed to be an illegal charter agreement. The lease can be periodic (flight-by-flight) or longer term. 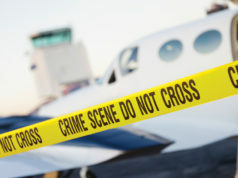 However, the lessee for any particular flight is the legal operator of that flight, and the pilots are legally responsible to the lessee operator, with certain safety exceptions. Roberta Romberg, Principal, Romberg Law Office PC, advises businesses and individuals worldwide on tax-efficient structures for owning and operating general aviation aircraft, including purchase, sale, leasing, management, and charter arrangements.